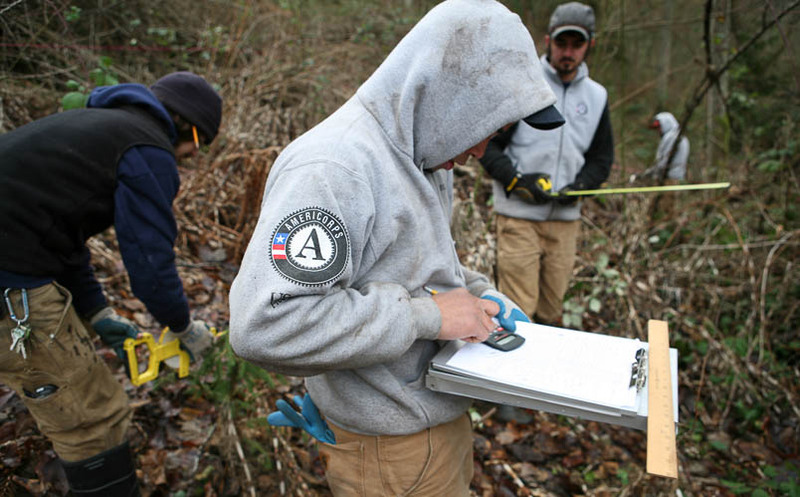 Restoration site monitoring provides crucial information regarding the trajectory of a changing landscape. Being able to document and track change over time is critical for adaptive management and is often required to meet compliance and mitigation performance standards. EarthCorps has extensive experience developing flexible quantitative and qualitative monitoring protocols for a wide variety of applications and are prepared to implement, analyze, and report on the results in a clear and action-focused manner to ensure that your project is a success.